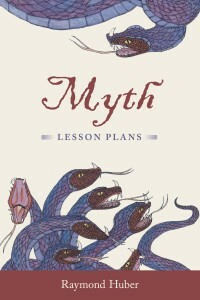 Myth Lesson Plans: Teach children mythology with these lesson plans about creation myths, heroes, nature myths and monsters. Download the PDF or ebook. Teacher Notes – free book units for children’s books: picture books, junior novels, senior novels, non-fiction. Includes cross-curriculum activities and comprehension questions.